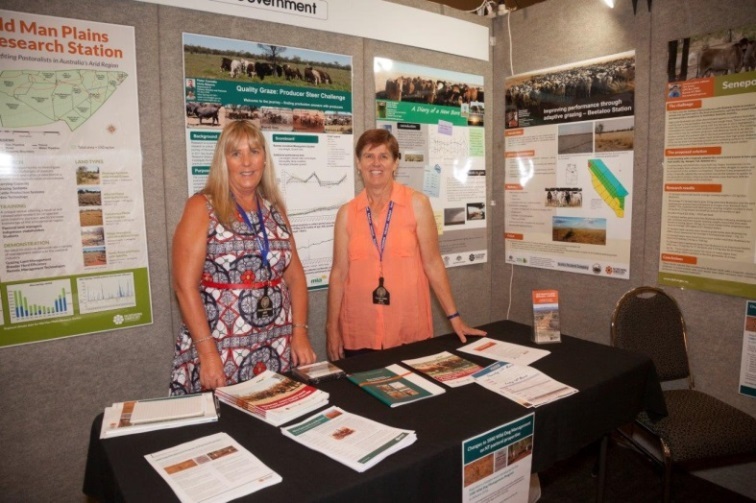 The 32nd Annual Northern Territory Cattlemen’s Association (NTCA) conference was hosted by the NTCA Barkly Branch in Alice Springs on 17th-18th March at the Convention Centre. 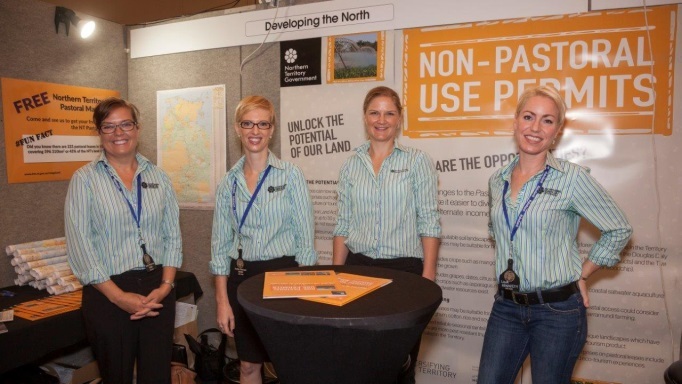 The NTCA AGM, Ladies Luncheon, Industry Conference and Gala Dinner were all part of a great two-day program. This year’s theme ‘The Business of Balance’ challenged industry participants to consider and discuss the emerging issues facing current and future generations of producers. The program was broken into four sessions: Trade & Investment, Natural Resource Security, Is the Balance Right & Industry Matters with the last two being panel sessions. The speakers and delegates included northern cattle producers, industry associates, government Ministers and representatives, as well as overseas guests. The Ladies luncheon was a sell- out event held at the Tali restaurant with all the ladies looking lovely in their frocks. Much chatter and socialising was undertaken and old friendships renewed. The Gala dinner was held on the Helipad at the Double Tree by Hilton and a great night was had by all, a fitting end to another great NTCA conference.